The Travis Park United Methodist Church received the approval of the Zoning Commission to house the Thrive Youth Center for LGBT homeless youth. The City Council must now approve the recommendation. 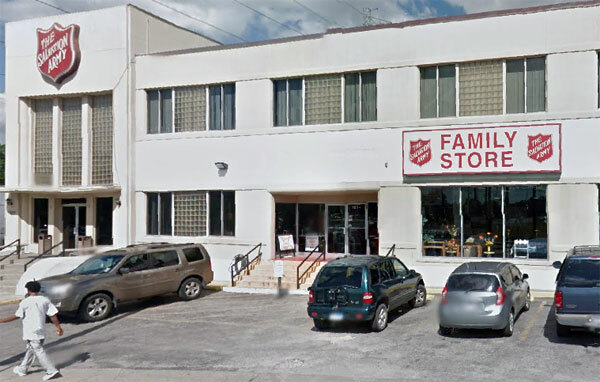 The City of San Antonio’s Zoning Commission approved the zoning change request of a downtown church that plans to host a homeless shelter for LGBT youth. The decision was announced at the commission’s meeting on December 16. 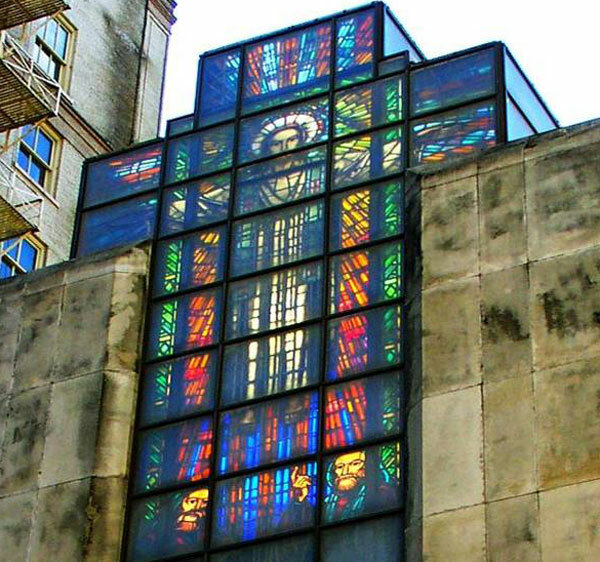 The Travis Park United Methodist Church filed for the zoning change to reclassify it’s building at 230 E. Travis St. as a “human services campus” that will allow it to host the Thrive Youth Center for homeless LGBT Youth. The Zoning Commission’s recommendation must next be approved by the City Council on January 15 before it can take effect. Activist Lauryn Farris, who was at the Zoning Commission meeting, told Out in SA that several citizens spoke in favor of locating the Thrive Center at the church including two LGBT teens, Travis Park associate pastor Dale Tremper, and members of the congregation. Farris also spoke in support of the project. The church’s zoning request received 7 out of 8 votes on the commission. Some members of the commission noted that since the center was being housed in a church it should be considered as part its ministry. No one was happier at the commission’s decision than Sandra Whitley, executive director of the Thrive Center. She had hoped to start offering overnight shelter for young people aged 17 to 25 on Tuesdays and Thursdays beginning November 18. However that timetable became impossible. 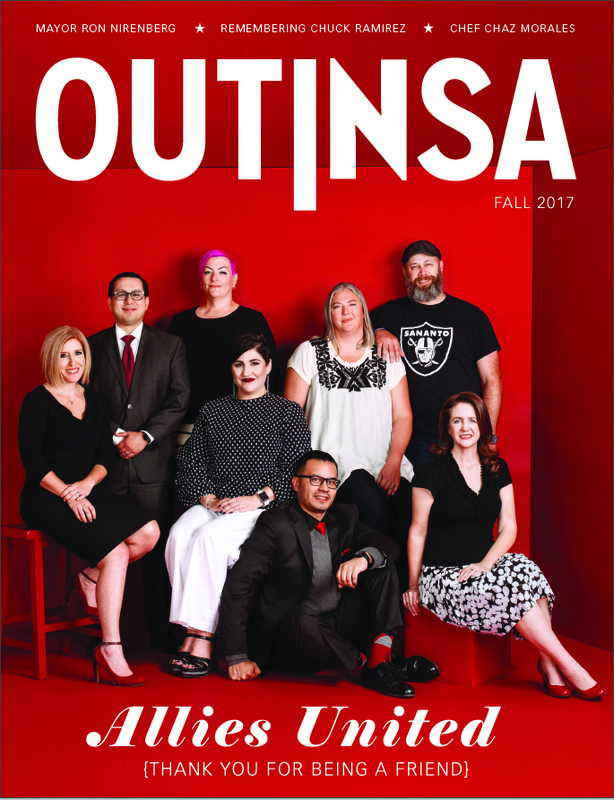 A story on the Out in SA website provided publicity for the new venture but also attracted the attention of city officials. The day after the story was published, the city contacted the church and told them they would have to request a zoning change that would permit the shelter to operate on its premises. Whitley says that Pastor Tremper filled out the necessary paperwork and submitted it. Since then, Whitley says the city asked the church to fill out countless more forms, with requests coming almost daily, making her think that the chances of approval were slim. In 2007, City Council moved forward with steps to develop the Haven for Hope Campus to offer services for the homeless population in one centralized campus. Travis Park United Methodist Church is proposing to provide emergency shelter services for a very specific population of individuals ranging from ages 17 to 24. Unaccompanied individuals under the age of 18 are not allowed on the Haven for Hope Campus. Travis Park United Methodist Church is providing space for an organization, the Thrive Youth Center, to provide shelter services for this group of individuals that cannot stay on the Haven for Hope Campus. Staff recommends denial to maintain public policy efforts to uphold one centralized location for homeless shelter services, as set by City Council. Luckily for the Thrive Center, the members of the commission voted otherwise. With the OK of the Zoning Commission, the future for the Thrive Center looks good, given that in most cases the City Council follows the commission’s recommendations. Whitley says she can’t wait to get started. She says she’s already gotten scores of people contacting her to volunteer including psychologists and social workers. The website, ThriveYouthCenter.com, accepts donations and offers information about becoming a volunteer. Whitley says anyone who knows a homeless LGBT youth who needs help should call her at 210-393-1287.